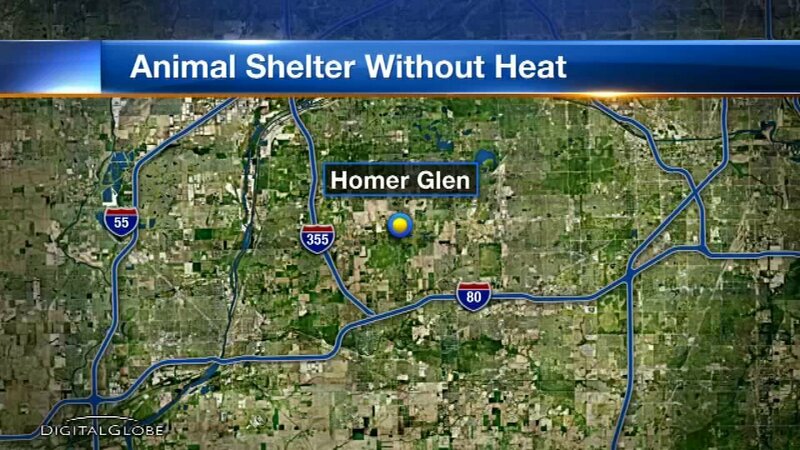 HOMER GLEN, Ill. (WLS) -- A south suburban animal shelter received a new furnace after not having heat since Sunday. Tender Loving Care in Homer Glen, Ill., had an old furnace that finally gave out. Shelter manager Dennis Carter said due to ABC 7's story, the shelter got several calls of people wanting to help and Lenox donated a furnace to them. The furnace has already been installed. Carter said they received donations and now that money can go toward the rescue dogs.